Fairview’s condo and townhouse real estate market was still seeing strong sales activity and demand in August. 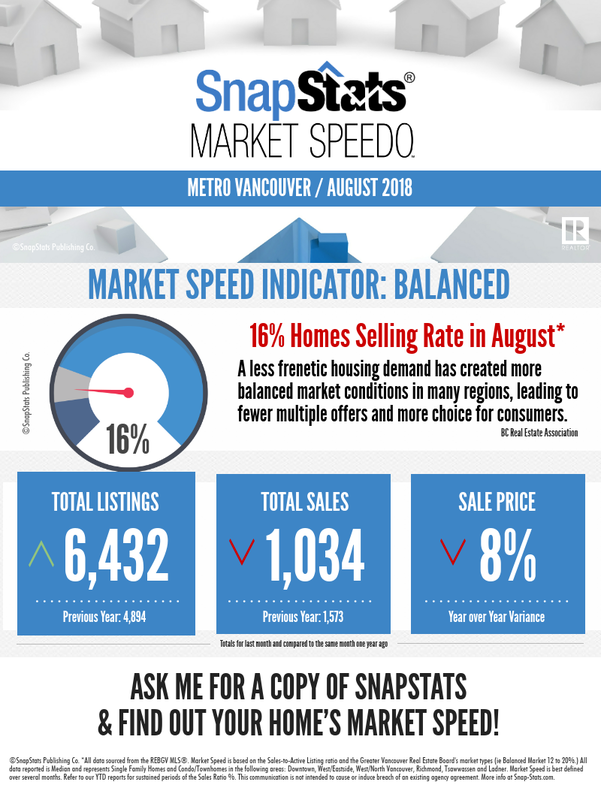 Many parts of Greater Vancouver are seeing a cooling trend with benchmark price declines and a declaration in the condo market. Despite this Fairview has not seen much of a slow down and remain in a firm Seller’s market.